RuPaul’s Drag Race is nearing the finish line, and at this point, it’s still anyone’s game. In fact, the show has made so many changes to its format lately that we’re not even sure how exactly the game will be won. Below, we’ve got some suggestions for how to keep the stakes high right up to the last moment. New episodes tonight and next Thursday 8/7 C on VH1. 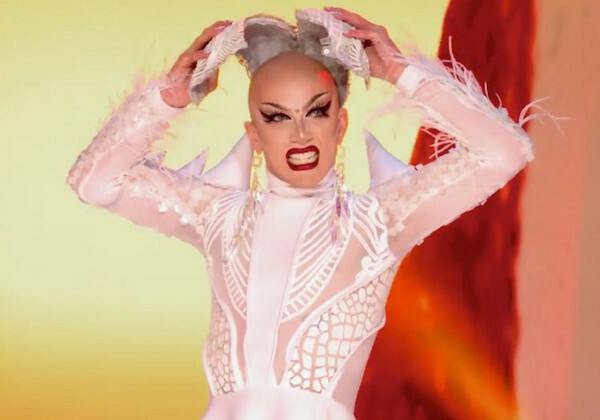 Some viewers felt that choosing the winner by lip sync effectively meant that everyone’s track record for the rest of the season didn’t matter. How could Shea have the most wins coming in and still be eliminated first? But even if the bedazzled Battle Royale bent the old rules, at least it kept us guessing. Related: Tell us your favorite drag queen, and win a trip to SF. Seriously. We have nine seasons of Drag Superstars and three Hall of Famers now, and I’m sure they’ve got opinions. It’d be amazing to hear each of them weigh in on who they think is most prepared for the job. In regular pageants, the contestants develop their own material. What if each of the queens was given the chance to build a performance that shows their strengths? Not lip-syncing to a song assigned to them, but doing something from their own brain? Ru could decide based on a preview of what the finalists would do as the winner. The prerecorded win always feels a little underwhelming. It’d be a logistical challenge, but they’ve got that VH1 coin now. Let’s make this an EVENT! The decision doesn’t have to be based on a lip sync. 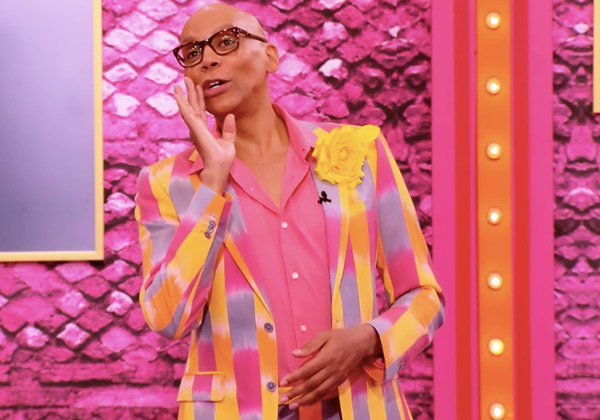 The queens could compete in a quiz on queer history, or take turns making a sales pitch for a YouTube show, or run to get Ru a drink of water the fastest, or… whatever it is America’s Next Drag Superstar does. Anything to make it feel like the winner hasn’t already been picked before the night even started. Would it be fair? No. Would it make sense? Absolutely not. Would it be DRAMATIC?